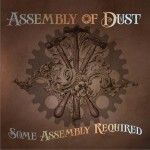 Assembly of Dust (also known as AOD) is a rock band formed in 2002 by former Strangefolk frontman Reid Genauer. 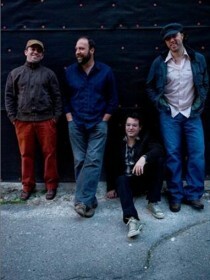 Genauer formed the band while enrolled in the MBA program at Cornell University. The band has played at Bonnaroo, Langerado, 10KLF, Wakarusa, All Good Music Festival, Gathering of the Vibes, Newport Folk Festival, Wakarusa Music and Camping Festival, and countless Wormtown Trading Co. events. Live recordings are available throughout archive.org and stonechoir.com.